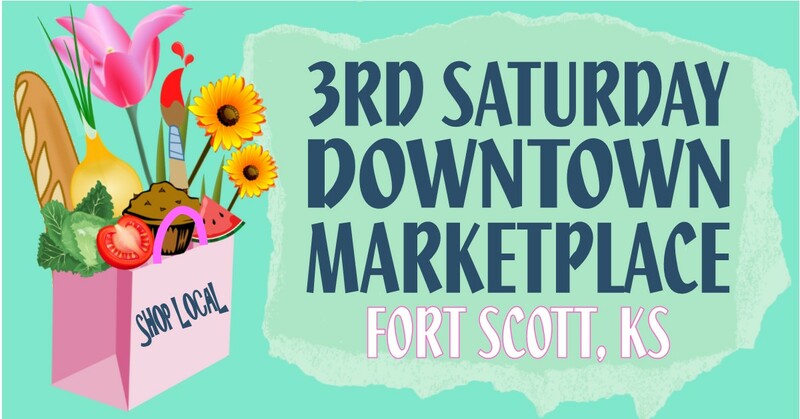 Join us for the 3rd Saturday Marketplace, Downtown Fort Scott! Saturday, October 21st, 8am to noon. The event is a blended Farmers' Market & Marketplace of other vendors. 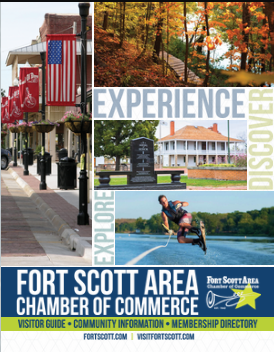 Please call the Chamber with any questions or for more information.